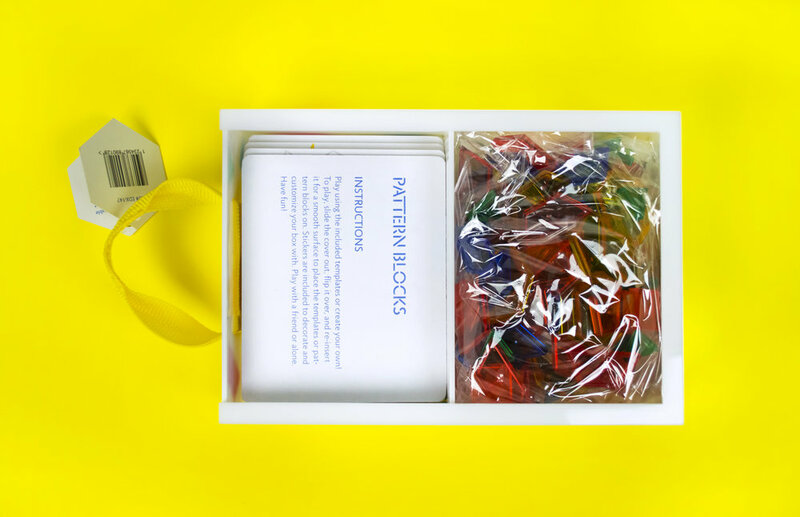 Constructive Playthings is a toy company that specializes in traditional puzzle games for children. For this packaging proposal project, the package was designed to be re-usable and long-lasting. 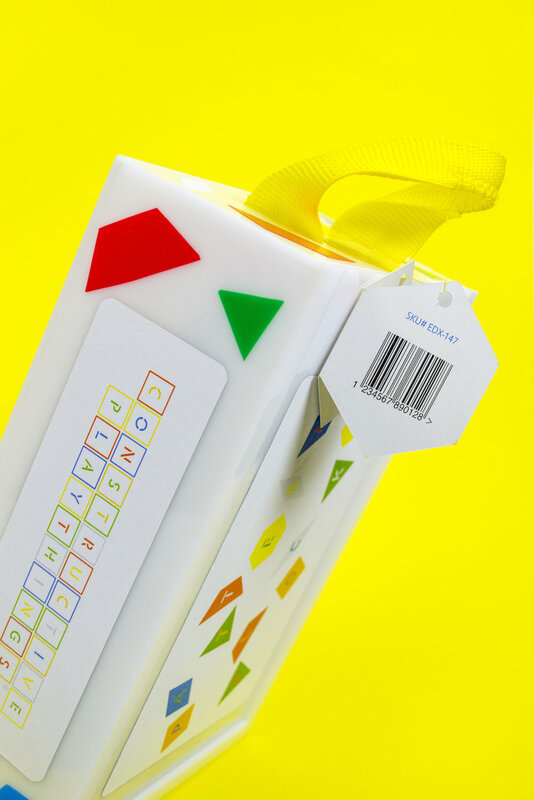 Client Brief: In an attempt to engage children with physical, tactile games, Constructive Playthings is seeking a package for its classic geometric tangram set. 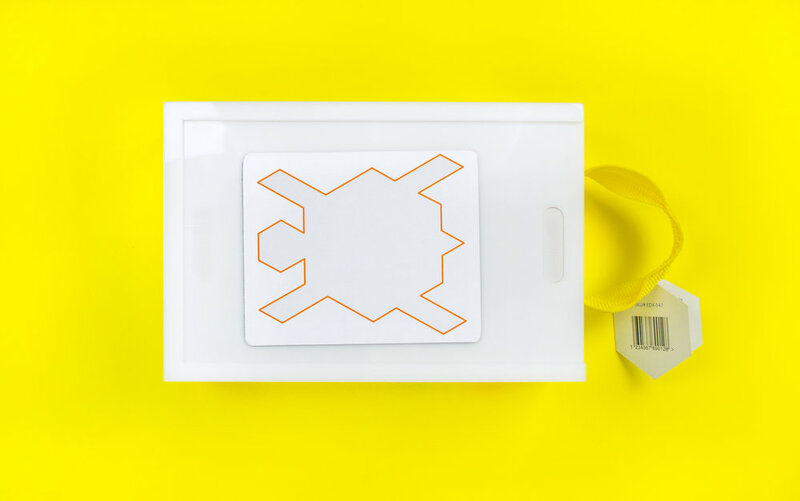 The package would ideally be re-usable and portable, to compete with the hyper-convenient digital games on tablets and mobile devices. The package would be easy to open, use, and restore. A child would have to be able to use the package. If possible, the package would be entirely self-serving, not requiring additional materials or equipment to play.